LatinaLista — Like many Central and South American countries, El Salvador endured a civil war. The 12-year war, a fight between “the US-backed military-led government and the Farabundo Martí National Liberation Front (FMLN), a coalition or ‘umbrella organization’ of five left-wing guerrilla groups,” claimed not only a part of El Salvador’s history but 75,000 of its citizens. 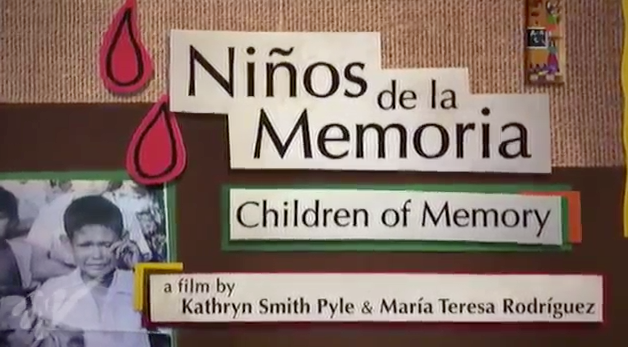 Men, women and children were either murdered or ‘disappeared.’ Like organizations in Argentina that vow never to forget their ‘disappeared,’ a conscious effort is being made in El Salvador to never forget their loved ones as well, especially the children. For too many families, the children were spirited away by soldiers to grow up in orphanages or adopted by couples living abroad.